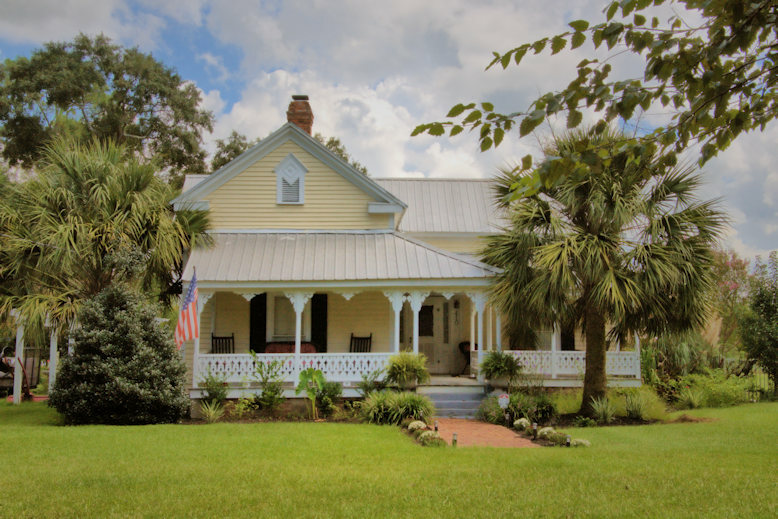 Built by Aaron Strickland, this late Queen Anne cottage is the oldest house in Claxton. I’m unable to confirm a date, but it likely dates to the late 1890s or early 1900s. 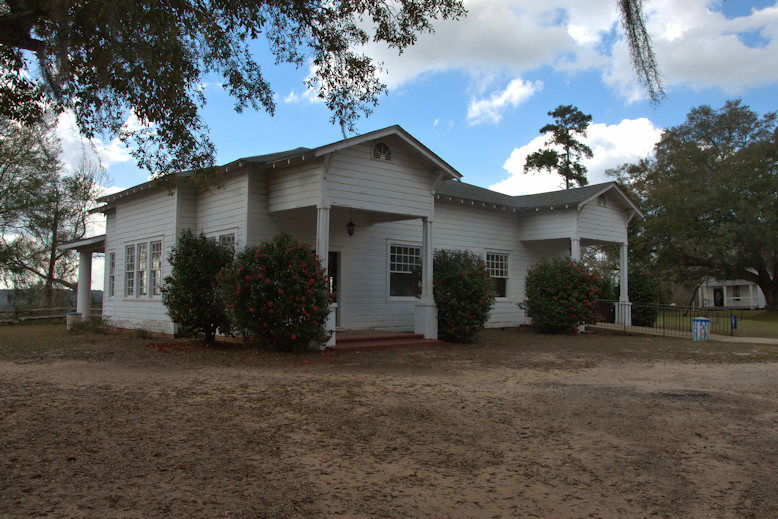 “Miss Clara” Varnedoe, who served as Evans County School Superintendent from 1929-1940, lived here for many years. Lena Baker (8 June 1900-5 March 1945), the only woman ever executed in Georgia’s electric chair, sang in the choir at Mt. Vernon. Ms. Baker, a mother of three, was forced into a sexual relationship with her elderly white employer, Ernest B. Knight. It was well-known and frowned upon throughout the county. When Knight realized that Ms. Baker was determined to end the relationship he locked her in his gristmill, as he had done many times before. When she tried to escape, they “tussled” over his pistol which fired and killed him. She immediately turned herself in and claimed the shooting was in self-defense. Not surprisingly, the all-male, all-white jury in the ensuing sham trial found Ms. Baker guilty of capital murder and sentenced her to death. She was executed at Reidsville on 5 March 1945 and buried at Mt. Vernon. That this was a tragic, if typical, miscarriage of justice was confirmed when she was granted a full and unconditional pardon by the state in 2005. Church members placed a headstone on her unmarked grave in 1998 and family members pay tribute every year on Mother’s Day. As to the history of the congregation, I’m unable to locate anything at this time. 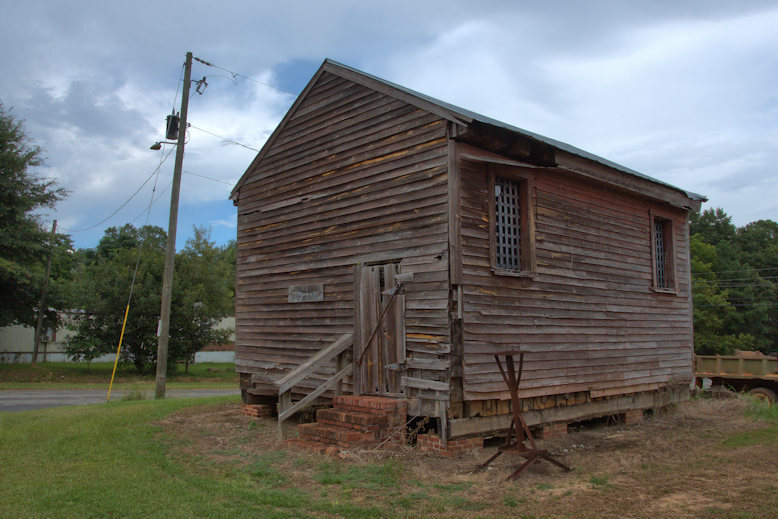 This wooden jail was built soon after Kinchafoonee County became Webster County and served that purpose until 1910. 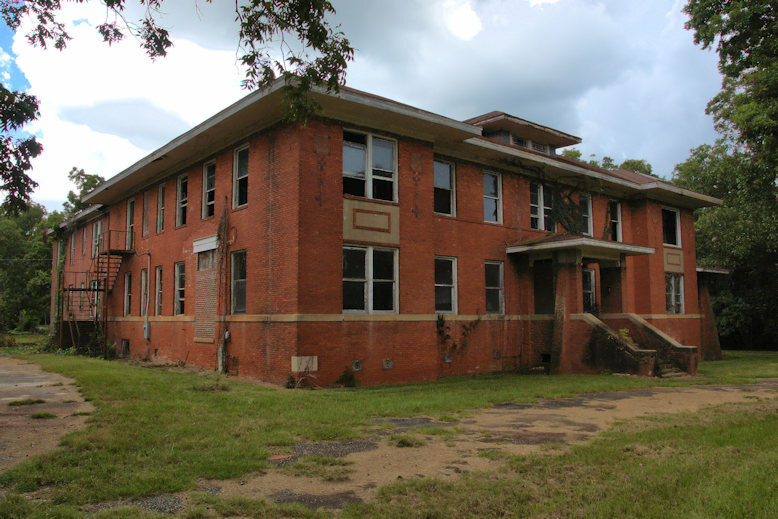 It’s among the only antebellum jails still standing in Georgia. 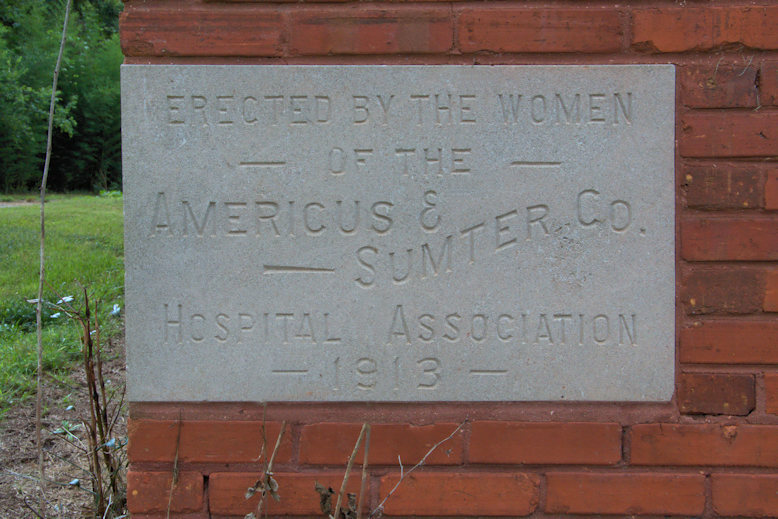 Dr. Fay Stapleton Burnett writes: This is the jail in which Susan Eberhart and Enoch Spann were housed from 1872-1873, when they both were hanged for murdering Spann’s invalid wife. This is a tragic tale of justice, mercy, ignorance, poverty and mental illness. Dr. Burnett has just published a book about this case and you can contact her here for information on ordering. 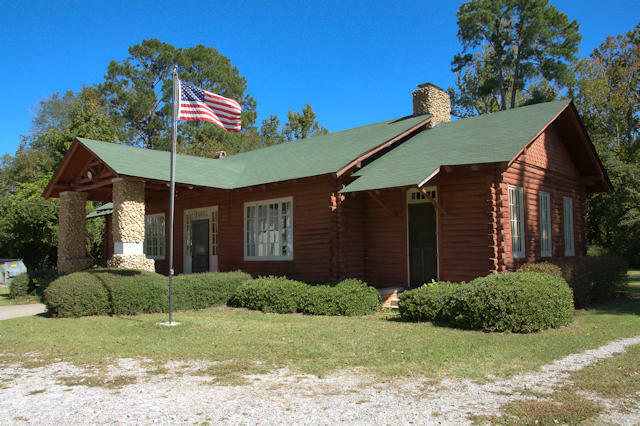 This clubhouse, with a rear portico overlooking the Chattahoochee River, was shared the Woman’s Club and the United Daughters of the Confederacy. Though largely forgotten today, Caroline Miller (1903-1992) was once a best-selling author. Her novel Lamb in His Bosom, which won the Pulitzer Prize for Literature in 1933, was critically acclaimed as one of the best first works of the Southern Renaissance. Miller was also the first Georgian to be so honored. 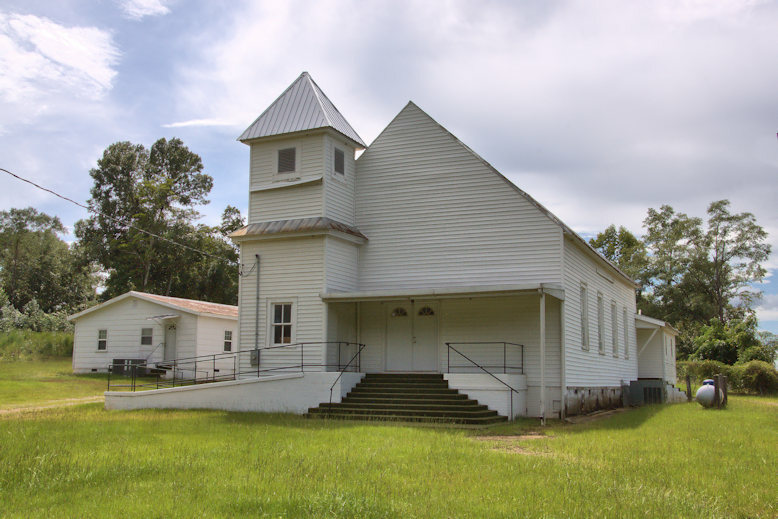 Born in Waycross to Elias and Levy Zan Hall Pafford, Caroline married her English teacher, William D. Miller, soon after graduating from high school. They moved to Baxley soon thereafter. 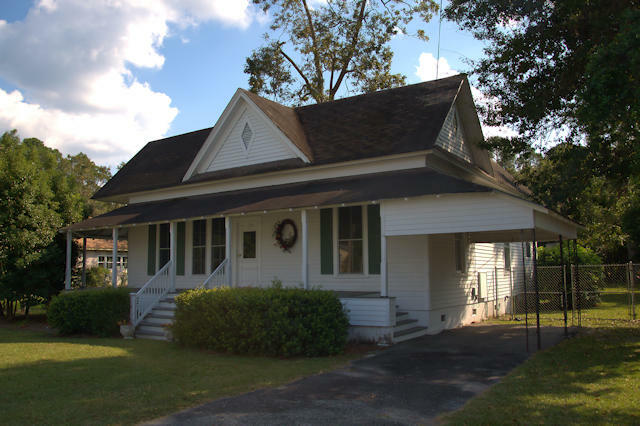 While raising three boys in this rental house, Miller wrote short stories in her spare time. 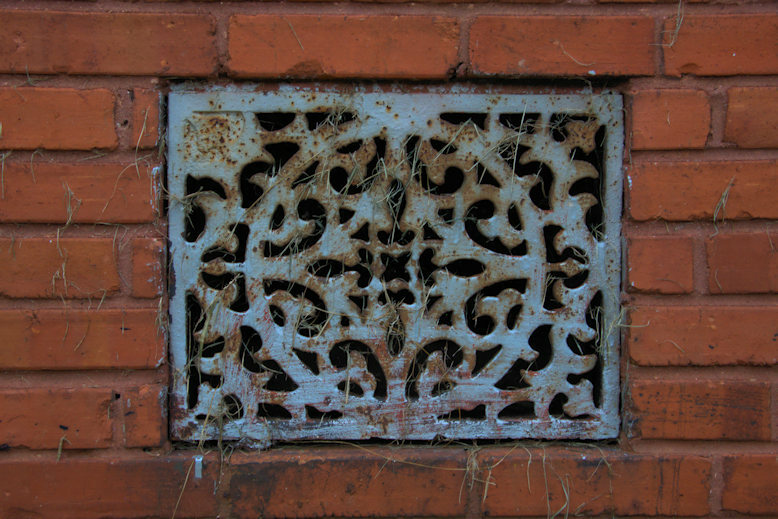 Aiming for authentic regional dialect and material, she ventured out into the surrounding countryside and talked with many old-timers, documenting the idiomatic speech and folkways of the Wiregrass region, which she would later incorporate into Lamb in His Bosom. As it depicted poor whites who didn’t own slaves, it was a departure from the romantic South of literature. It is widely regarded as one of the best available sources for this largely overlooked culture today. Margaret Mitchell even considered it her favorite novel about the South. The Millers divorced in 1936 and Caroline married Clyde H. Ray, Jr., in 1937. The couple moved to Waynesville, North Carolina, where Caroline gave birth to two more children. In 1944 she published her second novel, Lebanon, which didn’t receive the praise or success afforded Lamb in His Bosom. Though she would continue to write prolifically, she chose not publish later manuscripts, largely to avoid the attention and scrutiny of the critics. She died in North Carolina in 1992. Today, the house is owned by the Friends of the Caroline Miller House.